Stop by the market today! We are excited to be able to offer truly the best of the best to our customers in Northern Virginia! 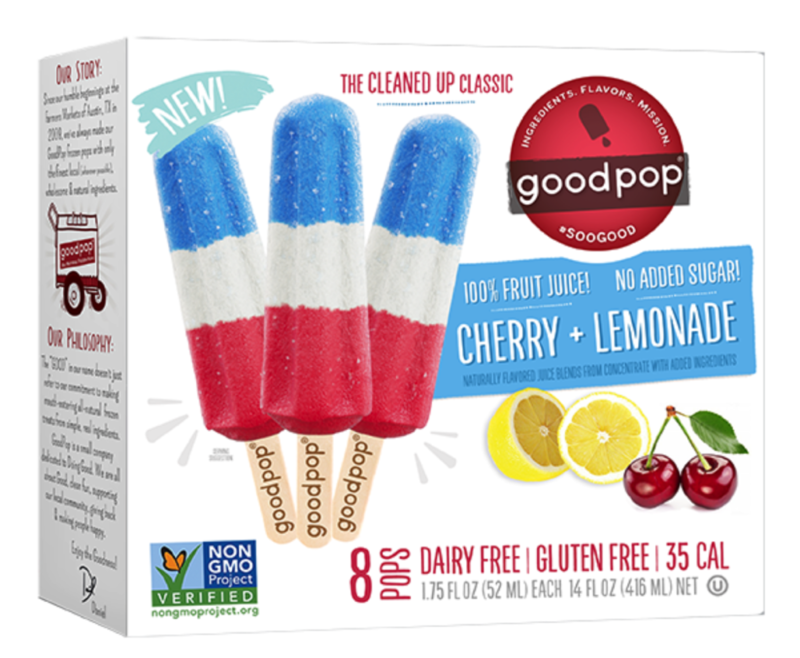 The summer is here, and we are not only thirsty, but need some real, good, and healthy ice cream! 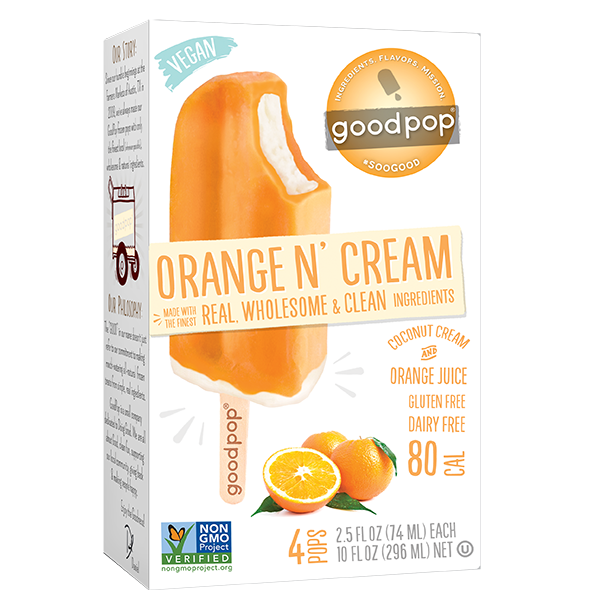 Well, here you go - we looked and found some of the GoodPop’s wholesome, mouth-watering frozen treats for you. 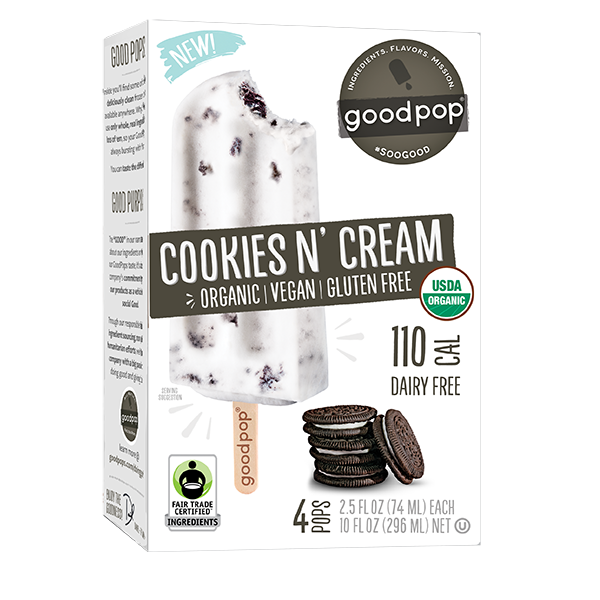 Stop by the Reston Farm Market today and grab some of the delicious ice cream made with the finest, real, wholesome, and clean ingredients.